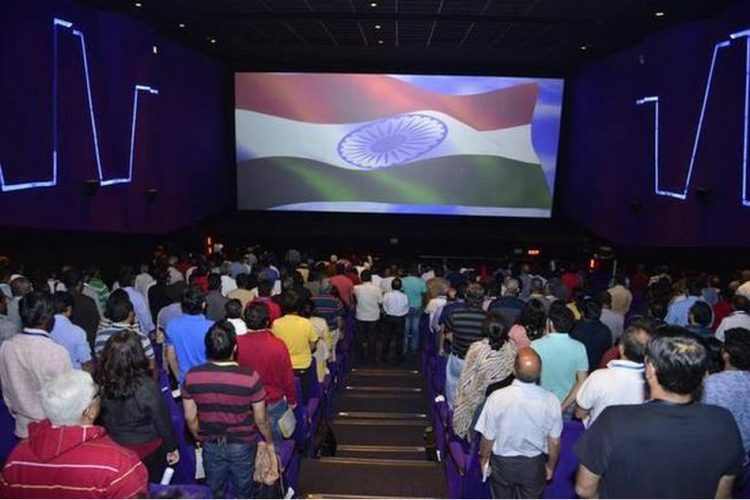 The Centre surprised the Supreme Court today by asking them to take back their earlier order of mandatory playing the national anthem in theatres before the start of a movie, which forced people to stand up in order to pay respect. 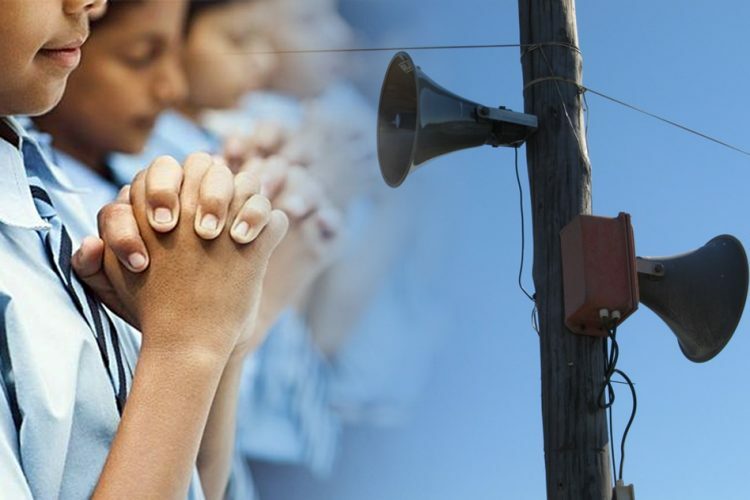 The Supreme Court has now said that it is optional to play national anthem in the theatres. A bench headed by CJI Deepak Mishra heard the matter on Tuesday, 9 January. Yesterday, the Centre told the top court that it had set up an inter-ministerial committee to decide on the issue of playing the national anthem in movie theatres and public places, according to The Quint. 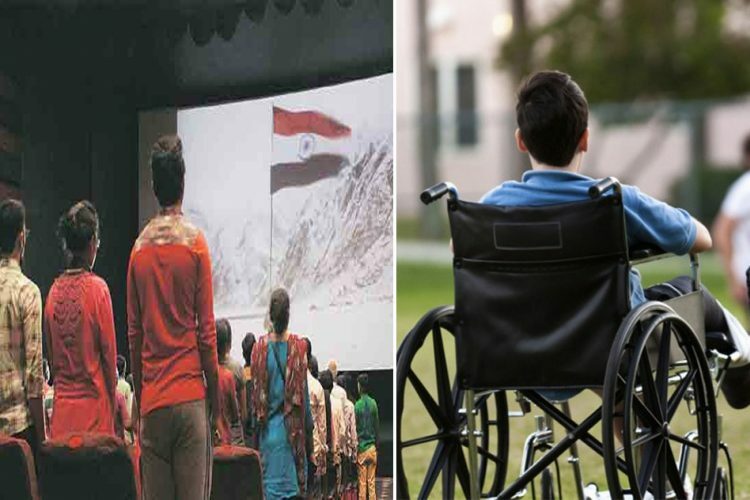 The Centre added that the 12-member panel will study in 6 months if mandatory singing of national anthem in cinema halls needs statutory backing. Accepting the petition filed by Shyam Narayan Chouksey, the Supreme Court also upheld that the national flag should be shown on the screen and everyone should stand during the national anthem except those who cannot stand. But later in February, last year the Supreme Court clarified that people are not obligated to stand up when the National Anthem is played as a part of the storyline of a film, newsreel or documentary. The Judgement came after one of the petitioners asked the apex court to clarify if people need to stand up if the National anthem is played in between the movie. The judgement by the apex court attracted the ire of many citizens and many judges too. 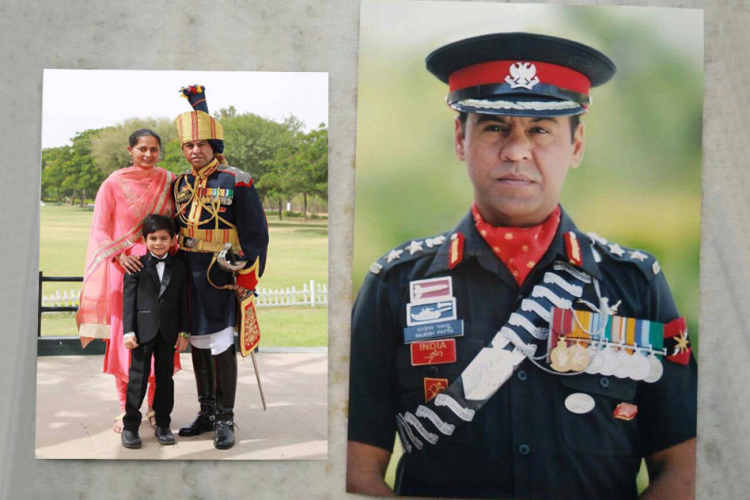 People said that a person does not need to “wear patriotism” on his sleeve to show the love for the country. They also said that going for a movie is supposed to be entertaining and relaxing. 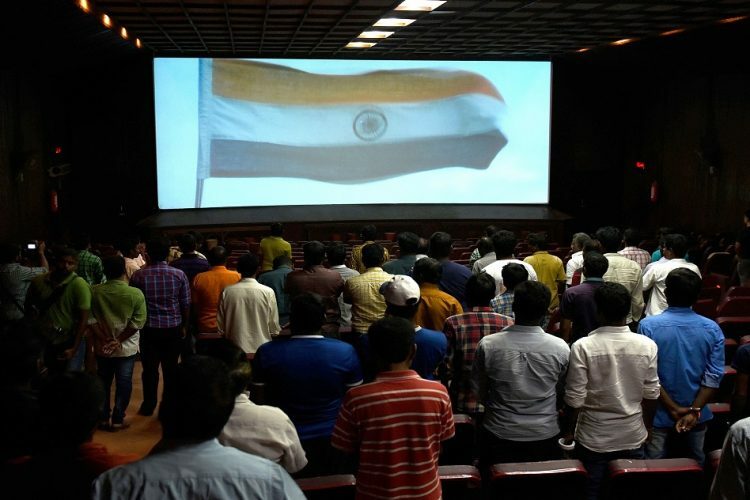 “Next thing will be that people should not wear t-shirts and shorts to movies because it will amount to disrespect to the National Anthem… where do we stop this moral policing?” Justice Chandrachud had slammed the order. The Bench was hearing a petition filed by Kodungalloor Film Society in Kerala to recall the November order, according to The Hindu. In a five-page affidavit filed by the Ministry of Home Affairs, the government informed that various guidelines are to be made. The guideline was to “all aspects relating to the playing and singing of the National Anthem. The guidelines would require extensive consultations and would require six months’ time,” the government said.